Servos are motors that rotate to specific angles based on a digital pulse width. Servos are commonly used for steering systems, windshield wipers and robotic manipulators. 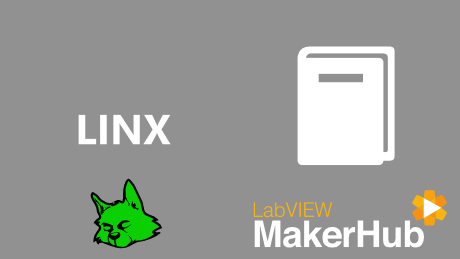 In this example we'll learn how to control the rotation of a servo using a dial on the front panel and then modify the code to create a windshield wiper. 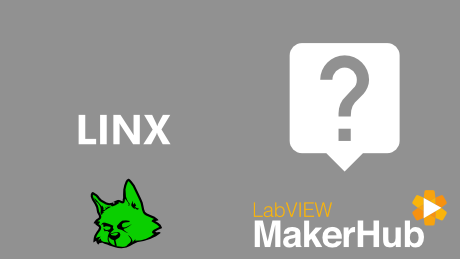 Open the LINX - Servo 1 Channel example from the LabVIEW Example Finder. Select the DO channel connected to the servo. Run the VI, then rotate the dial on the front panel to rotate the servo. Modify the VI to automatically sweep the servo back and forth. 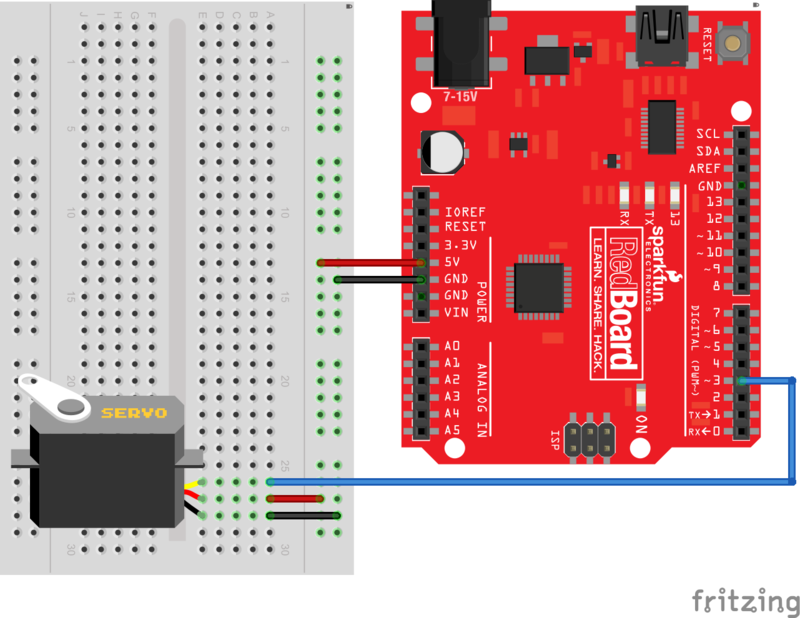 Use the a potentiometer to control the angle of the servo. 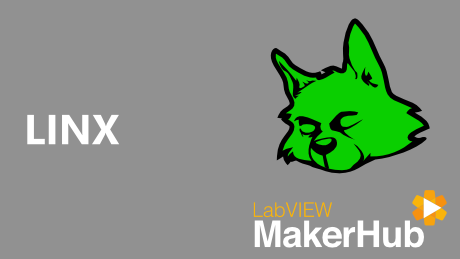 Create a temperature gauge using the servo to rotate a pointer over a cardboard gauge.